“Swimming with the manatees” is a bucket list adventure that I will treasure forever. As someone from the Midwest, I’m definitely not used to swimming with fish and marine mammals bigger than me. 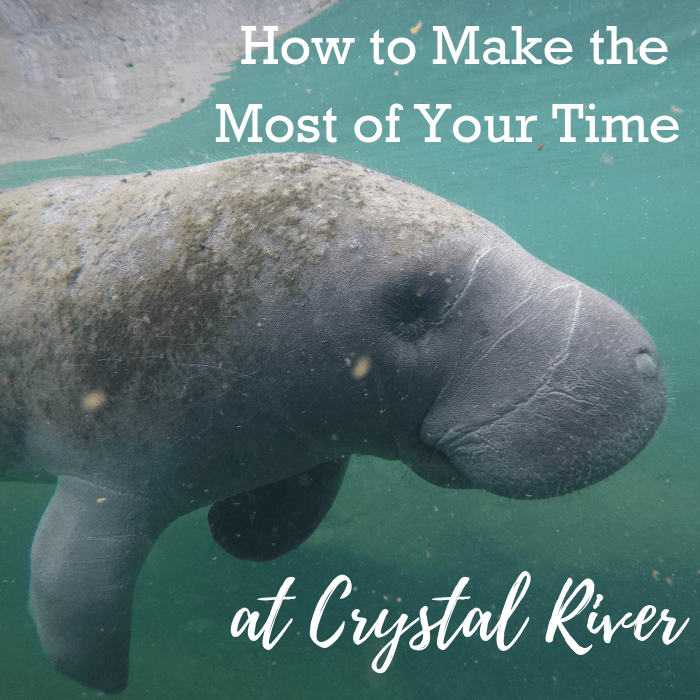 I’ve read articles and heard firsthand stories from friends who LOVED their experience at Crystal River, and now I know why.